Many residents of Oceanside have followed news about sports-related concussions and the lifelong effects of traumatic brain injuries (TBIs). According to a recent article in the Washington Post, scientists have developed a new way of tracking and identifying a protein that may help to address the link between contact injuries and the risks of brain damage in athletes. How can a protein help to address TBIs in sports? In brief, the protein may be able to help researchers develop better tests for identifying TBIs and treating them more quickly. What is this protein, exactly, and how might it be able to help residents of Oceanside and other areas of Southern California to obtain better treatment for brain injuries? Oddly enough, that protein is called neurofilament light, and is known as “NFL” for short. 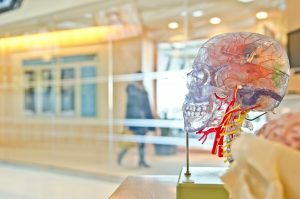 The acronym for the protein is ironic, of course, given that the National Football League, also known as the NFL, has been the subject of so much research surrounding debilitating head trauma and chronic traumatic encephalopathy (CTE), a degenerative condition that results from multiple hits to the head over time. How can the NFL protein help with brain injury assessment? In brief, a player’s level of NFL (the protein) increases with concussions. Yet in order to accurately identify it, scientists need to rely on technological innovations. With the Quanterix technology, physicians may be able to identify biomarkers linked to concussions simply by analyzing an athlete’s blood sample taken through a finger prick. Implementation and regular use of such technology is not yet possible, but scientists are hopeful that they are on the right track to developing a “more ‘objective’ test for traumatic brain injury” that will not be invasive for players. At some point in the future, researchers hope to be able to use technology to identify concussions in a range of players, from youth athletes in Oceanside up through professional athletes in the National Football League. In the meantime, if you or someone you love sustained a TBI, you may be able to file a lawsuit. 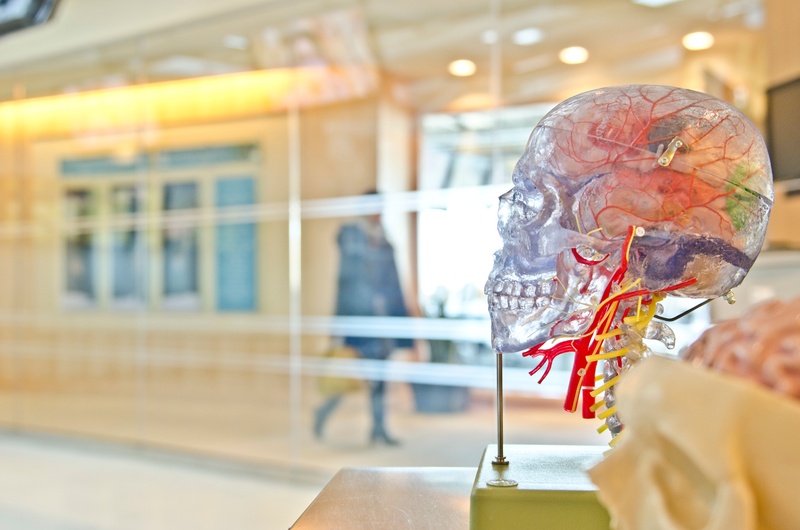 An experienced brain injury lawyer in Oceanside can help. Contact the Walton Law Firm today for more information.